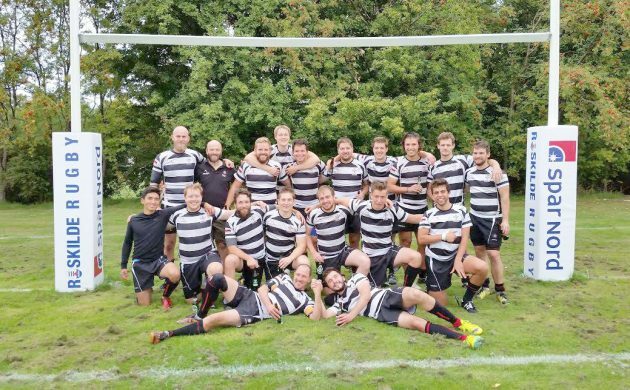 The DTU Exiles RUFC 2017 season kicks off in March, and the men’s and women’s teams are once again hopeful they can unearth some talent in the international community and further afield. If you think you’ve got what it takes – and let’s face it, you can be any size and there’s a position for you in this sport – then come along and try it out free of charge at one of the training sessions on Tuesdays (men’s: 18:00; women’s: 19:30) and Thursdays (both 18:00) at the DTU in Lundtofte, a few miles north of Copenhagen. As well as playing hard on the pitch, the Exiles have a great social life. 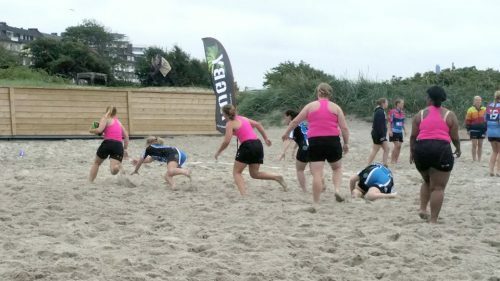 They are no stranger to foreign tours, like the one to a beach rugby event in Helsingborg last summer. 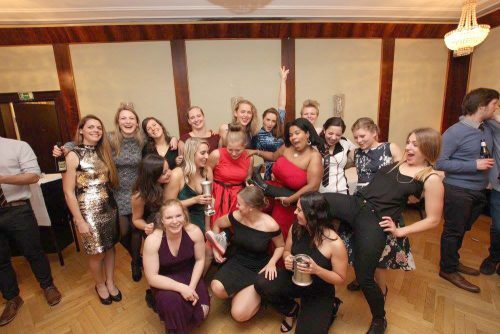 While the team is the university’s official rugby club, it is not limited solely to DTU students or employees but open to everyone, insists club member Becky Jensen. “We have a mix of students, full-time workers, Danes and foreigners from over 15 different countries!” she says. Find out more by emailing seniors@exiles.dk or ladies@exiles.dk, or visiting exiles.dk and the club’s Facebook page. Sports Calendar: Worth a try, surely!